The trick itself is trivial, it’s a common issue that bothers every front-end developer. I use its jQuery to get the player object, then force the player to play by using its play() API. Paste this code in your chrome console. 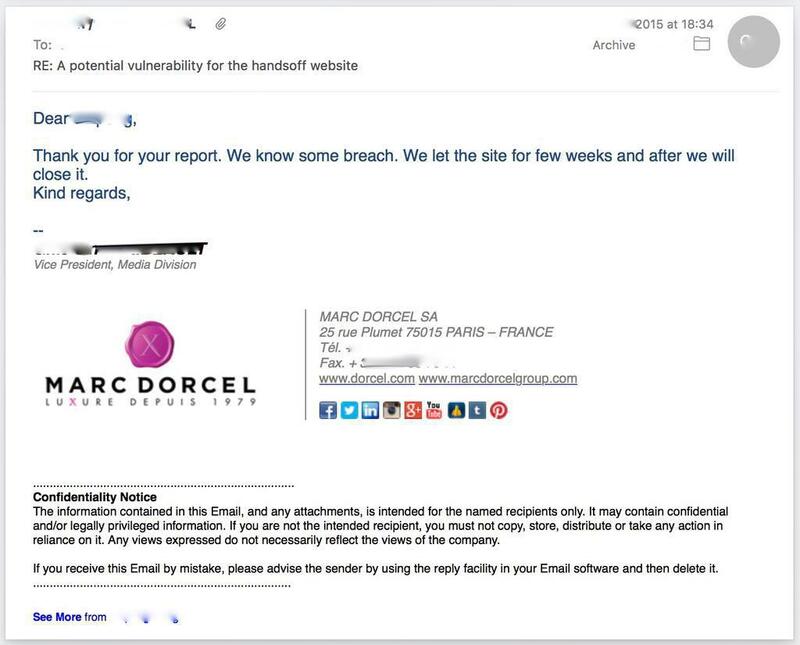 I’ve sent emails to the VP of Marc Dorcel, but he told me that it is not that serious, in a few weeks they are gonna shutdown that website, so here I will show you how to make use of this js script.